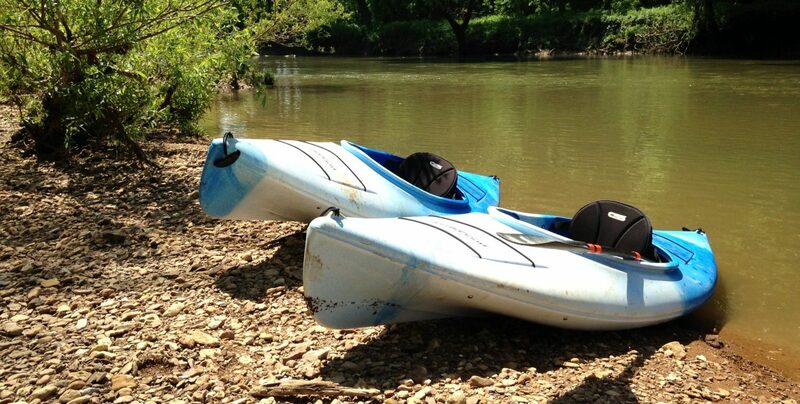 We have 7 River Sites that include 1 kayak and 1 stand-up paddle board each. They are only available with the River Sites. Paddle down Salmon Creek to arrive at Salmon Beach, where the river meets the ocean. Enjoy a relaxing waterscape and world-class bird watching.